The dependable Polaris 280 easily connects to a dedicated pressure line. 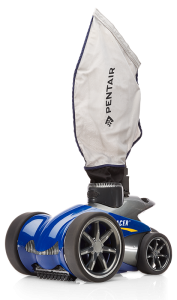 Powered by double jets and a separate booster pump, the 280 is suitable for all in-ground pools. It sweeps, scrubs, and vacuums the bottom, walls, and steps of the pool. It also traps large debris like leaves and pebbles in its own filter bag. 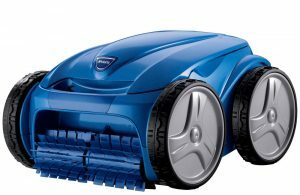 The Polaris 65 is our best above ground automatic pool cleaner. 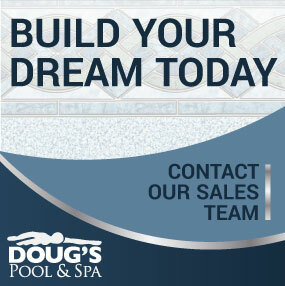 It installs in minutes and is suitable for all aboveground pools up to 5-feet deep. 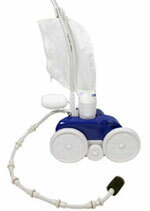 It loosens debris in hard-to-reach places and traps large debris, like leaves and pebbles, in its own filter bag. 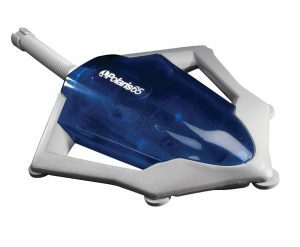 The Polaris Vac-Sweep® 65 is designed for all aboveground pools up to five feet deep, even those with an uneven bottom.